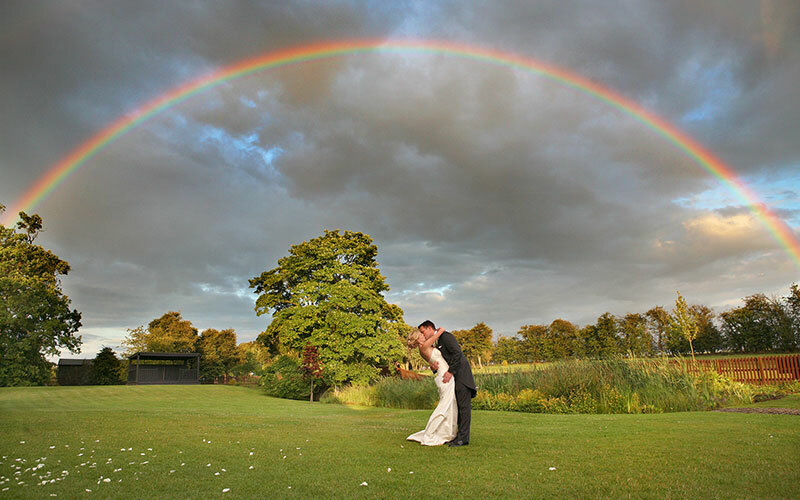 Create memories to treasure forever with a professional photographer that will tell the story of your wedding day. 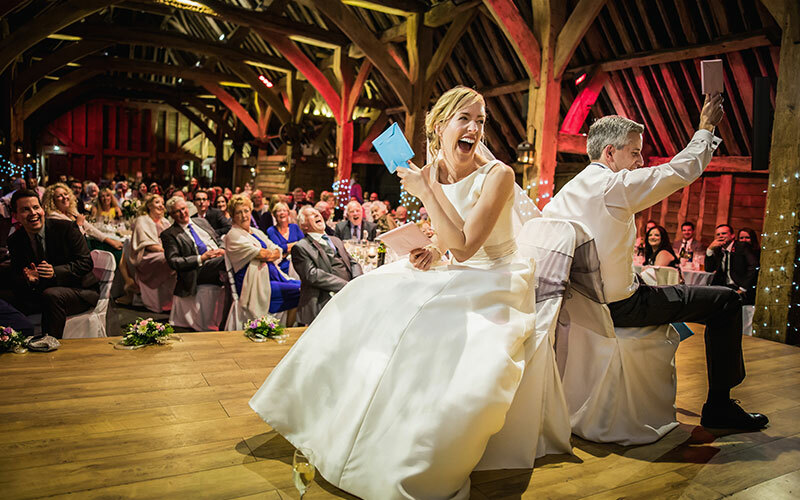 There’s a host of photographic styles to choose that can combine formal pictures with reportage, guest messages to video and so much more. 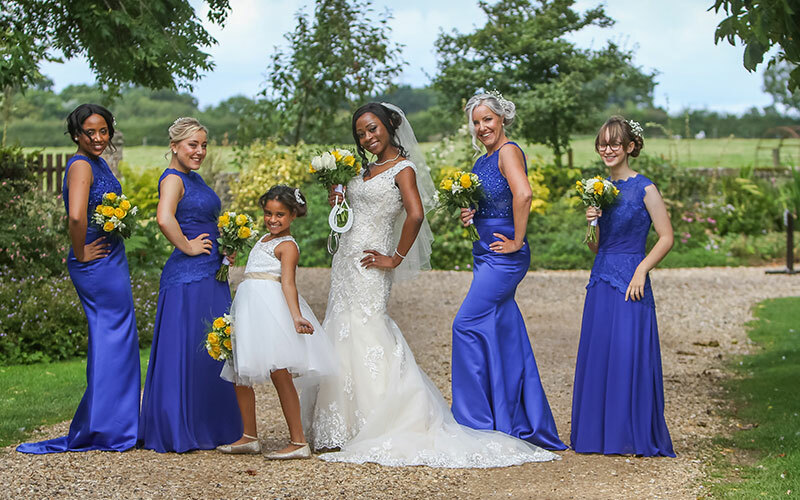 A renown Hertfordshire wedding photographer providing exquisite natural, documentary-style pictures, Nicola looks to put guests at ease and tell the beautiful story of your wedding. 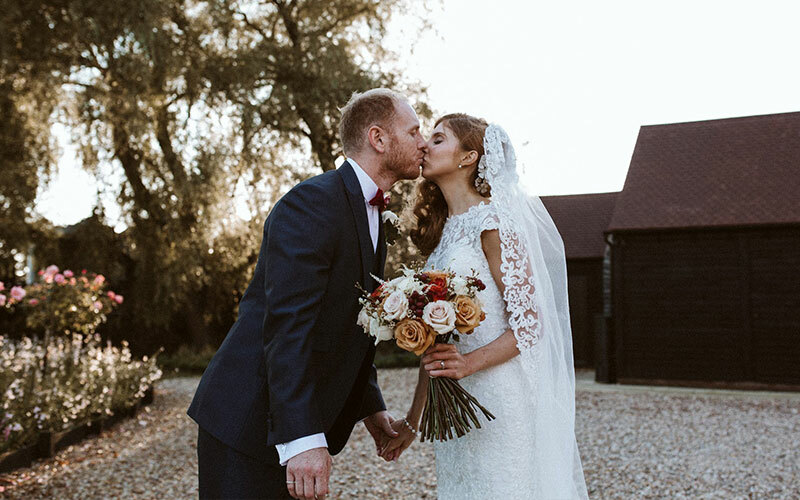 Her quirky, fun weddings shots with lots of detail and a hint of indie style have featured on top UK wedding blogs and in magazines including Vintage Life and Wedding Ideas. Moments with people at their natural best while capturing the sheer joy and emotion of your day is what TSI does best. Discreet yet involved, giving you stunning shots to treasure. These talented brothers always shoot wedding celebrations together and combine their creative thinking to produce spectacular pictures that families can love for a lifetime. 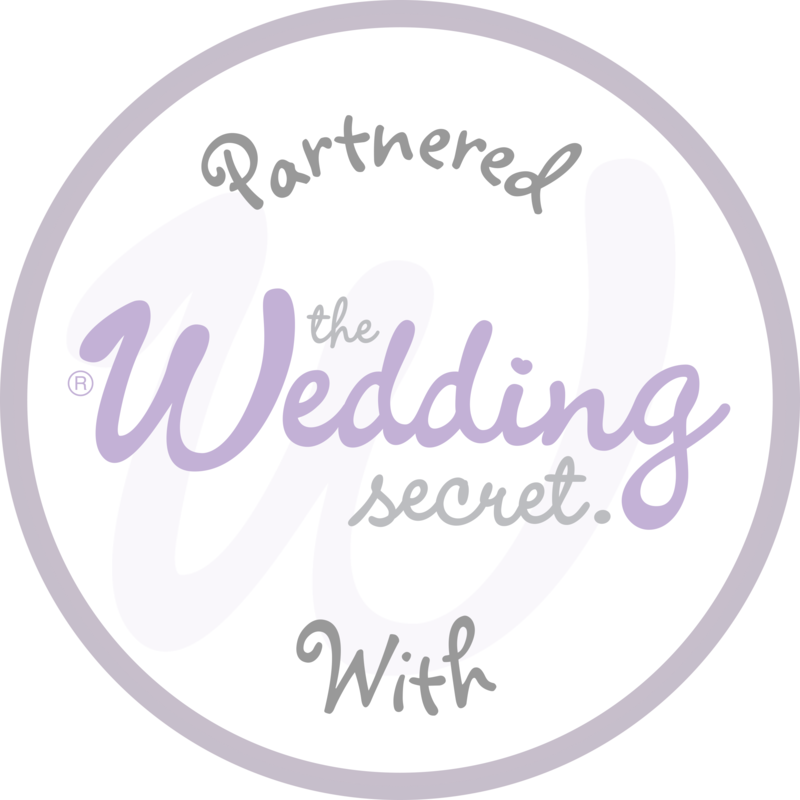 An award-winning portrait and wedding photographer, Phil takes pride in forming lasting relationships with couples, photographing not just the wedding day but their new-borns and expanding families over the years. 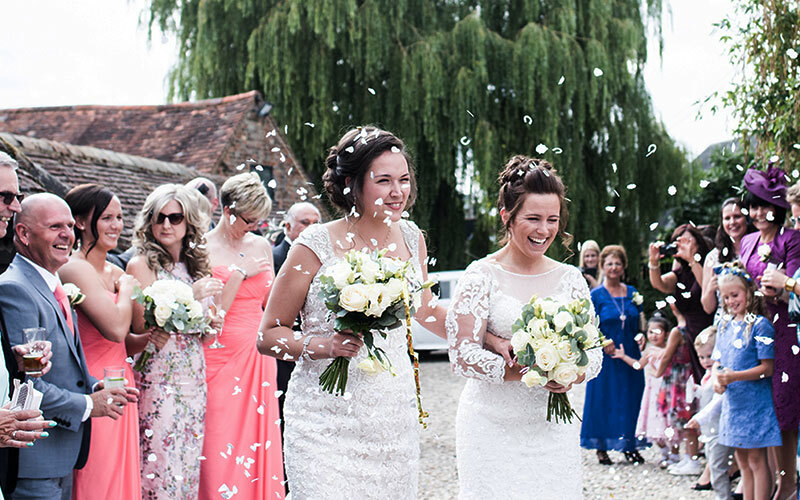 Passionate about capturing every magical moment, this highly-commended photographer anticipates the perfect composition, following couples on the biggest day of their lives with photo-journalistic fashion, family photographs and portraits. 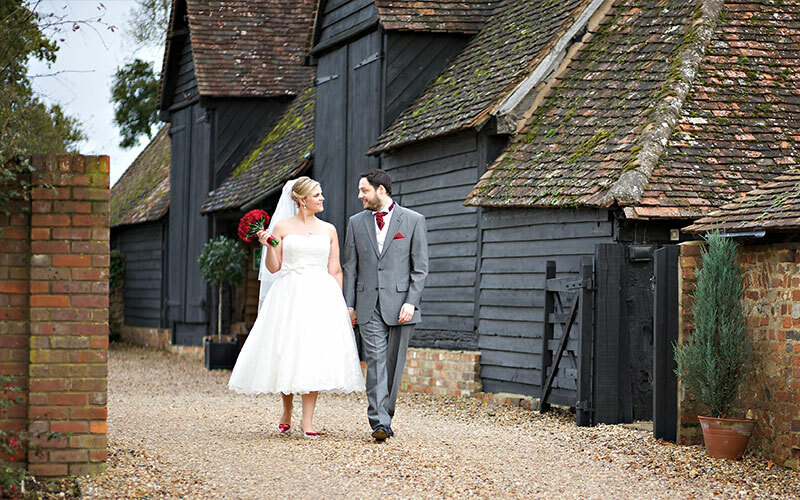 Fond media have many years experience in the creative photography and wedding industry and they have worked hard to build their reputation as one of the best in the business.